NESCC Color for Cosmetic Science January 19th Worchester, MA. 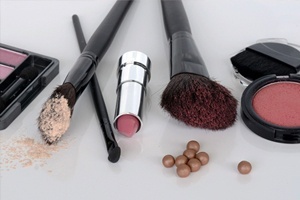 We hope you’ll join us and the New England Society of Cosmetic Chemists at O’Connor’s Restaurant where Konica Minolta Sensing Americas, Inc.'s Val Cosh is going to review the essentials of color science and the elements needed to run an effective color process for Cosmetic Science. By the end, you should have a solid understanding of color and the components required for evaluating, communicating, and controlling color internally. 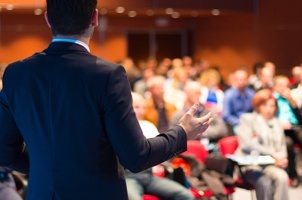 Join Konica Minolta Sensing for an educational seminar on the essentials of color science and the elements to an effective color process within research and manufacturing environments.see all our upcoming seminars. 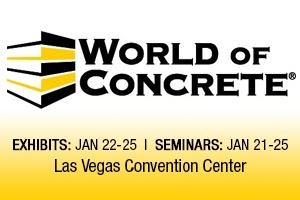 Join us this year for seminars hosted in Chicago, Orlando, Dallas and more! Custom onsite seminars are also available upon request. Learn more and see all our upcoming seminars. 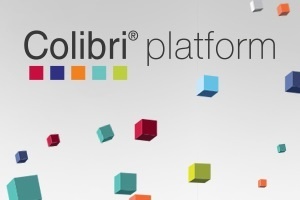 Join us February 12th for an in-depth look at our Colibri® Color Management Suite where we will be answering your questions in order to assist designers, brand owners, brand management companies, manufacturers and suppliers manage, specify, communicate, formulate, and produce color. 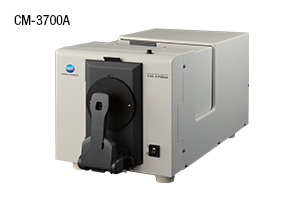 The benchtop Spectrophotometer CM-3700A is a top-of-the-line measurement instrument built for performance and reliability. This spectrophotometer is designed to precisely evaluate the color and appearance of opaque, transparent, translucent, and fluorescent samples.